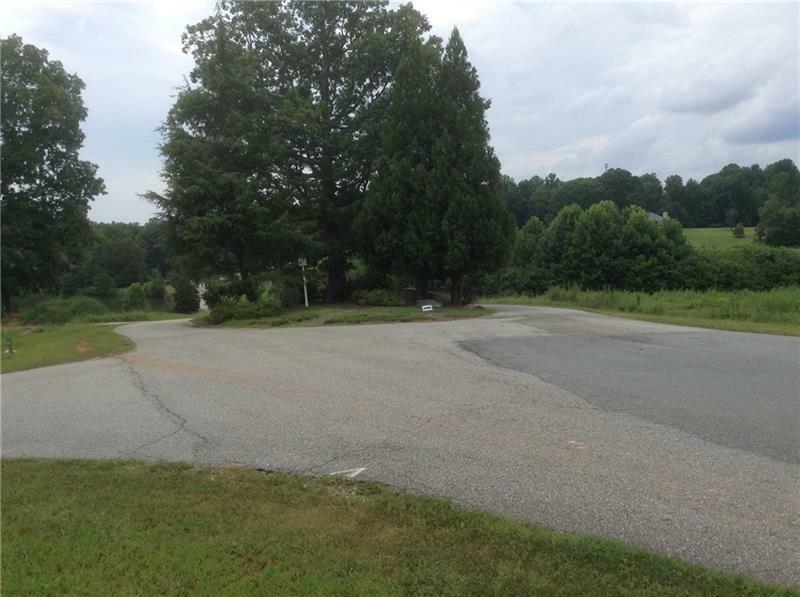 Build your custom home on this fabulous lot at the corner of Shepherd's Way and Peaceful Streams. 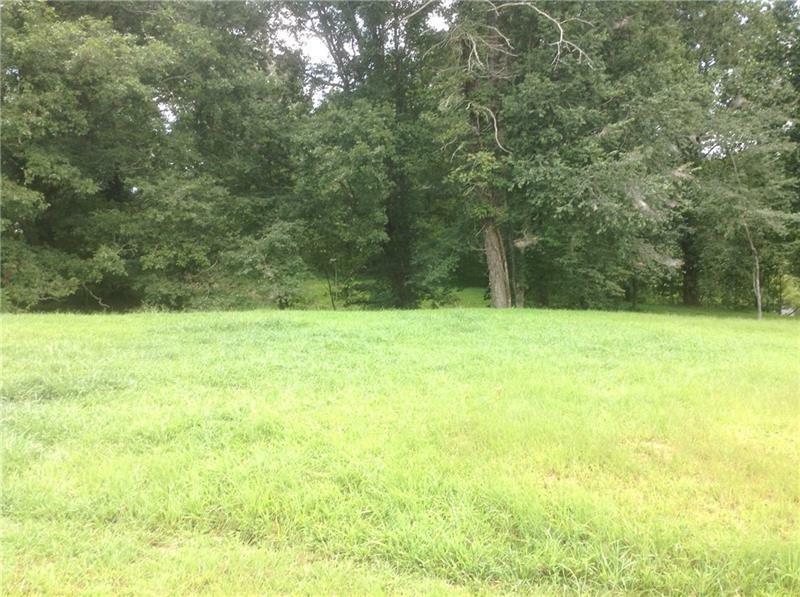 Lot 12 has much to offer.....hilltop setting, mature hardwoods with approximately 300 feet on one of the lakes/ponds in the community. 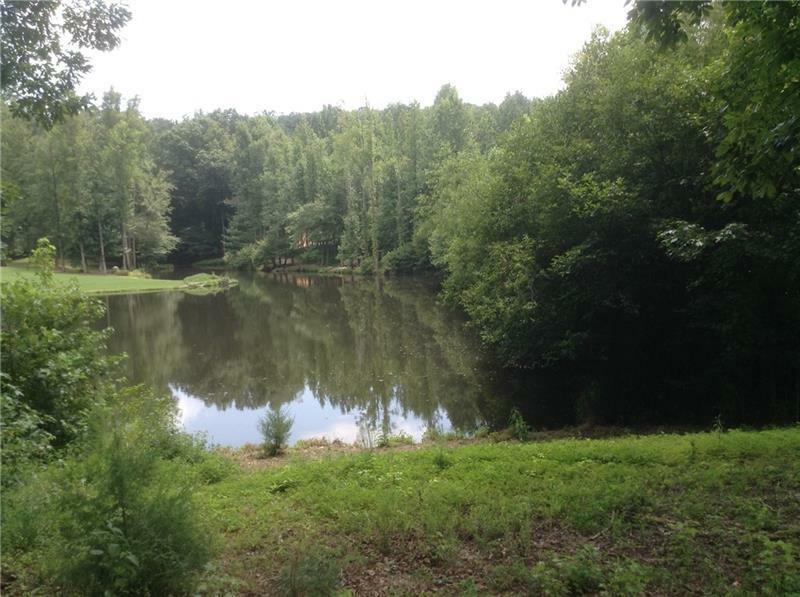 Enjoy fishing from your own yard. 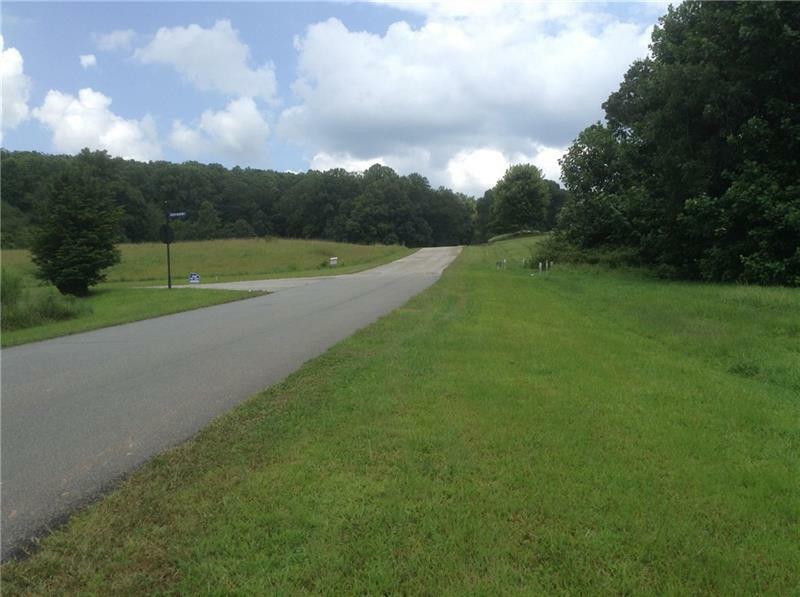 Shepherd's Cove is a gated community minutes from Downtown Dahlonega, Wineries and Appalachian Trail with only a few estate lots remaining. Take this opportunity to live the lifestyle of peace and relaxation in your future custom home!